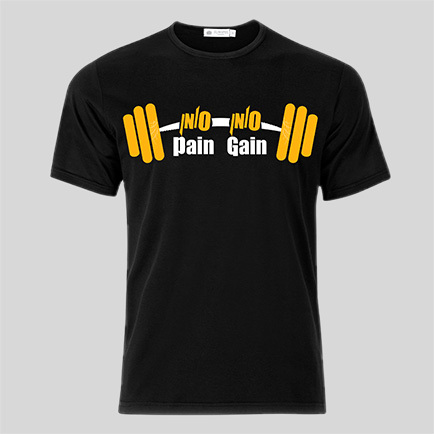 If you are looking for an elegant gym T-shirt design, then your search ends here. This design is dedicated to all the fitness lovers who hit the gym for some actual workout. 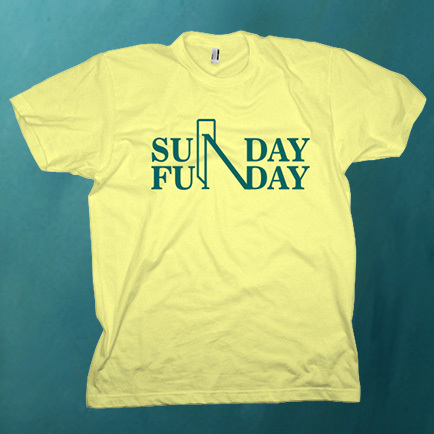 Sunday is definitely a fun day and what is better than wearing a T-shirt saying the same. This quote is perfect for all the Sunday lovers. Sometimes a motivation quote can do wonders. 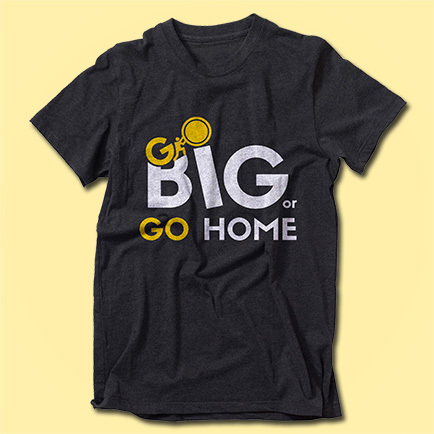 This T-shirt is designed for those entrepreneurs who have big goals and great ideas. 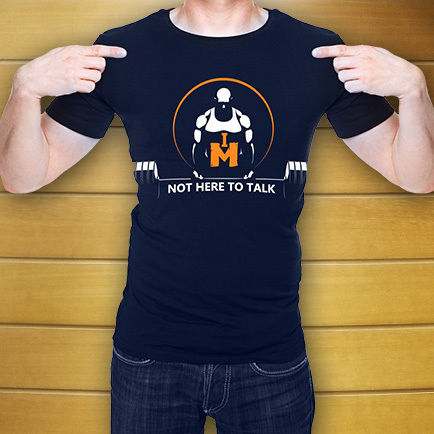 Hitting a gym is not easy and that’s why this T-shirt depicts a meaningful quote. The design is bold and perfect for any gym enthusiast. Motivation is indeed required to do something big. 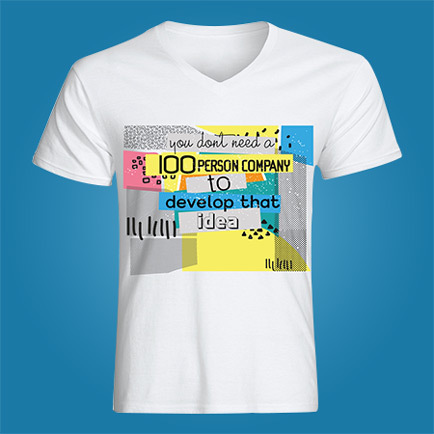 With a T-shirt like this, one can get inspired and work towards achieving the goals. Love riding? Then you will love this T-shirt even more. 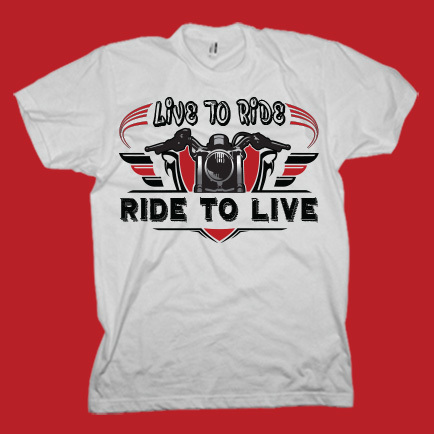 Designed especially for the passionate riders who go beyond their limits for fun. 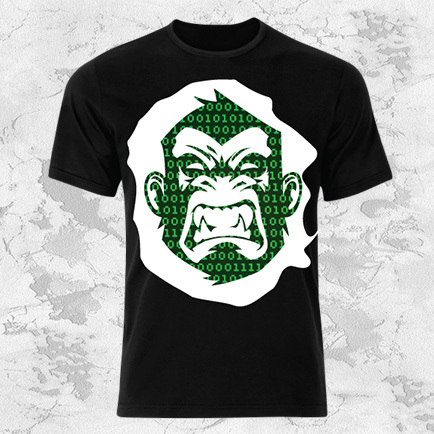 This cool, modern T-shirt showcases an angry monkey. The design is created depicting the hassles faced by every human being in daily life. 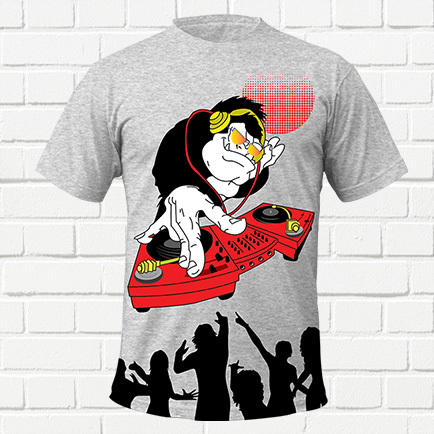 If music is your soul, then this T-shirt is perfect for you. A funny and bold design has enhanced the beauty. 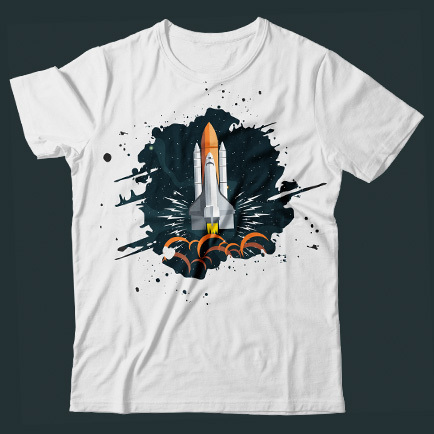 Bold and modern spaceship T-shirt design is perfect for everyday wear. The unique concept looks marvelous on a white background.